If you’re looking to transform or redecorate a specific room in your home, Aylesbury Glass can offer a wide variety of creative options. With a dedicated glass cutting studio based in Aylesbury we can help you create bespoke, one-of-a-kind glass decor. Whether you’re considering coloured glass splash backs for your kitchen, decorative window glass for your bathroom or looking to revitalise your existing vintage furniture with glass etched table tops – Aylesbury Glass can consult and help produce your desired design. Our in-house studio team always aim to create something unique with the guarantee of a perfect fit and superb attention to detail. 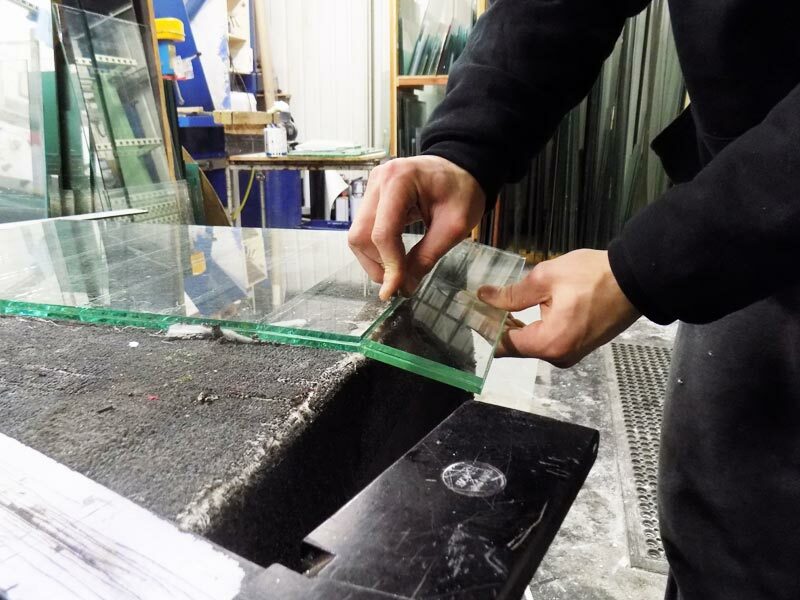 We have experience on glass cutting for table tops, shelves, shower screens, laminated or safety glass, greenhouse glass, patterned and obscure glass plus much more. 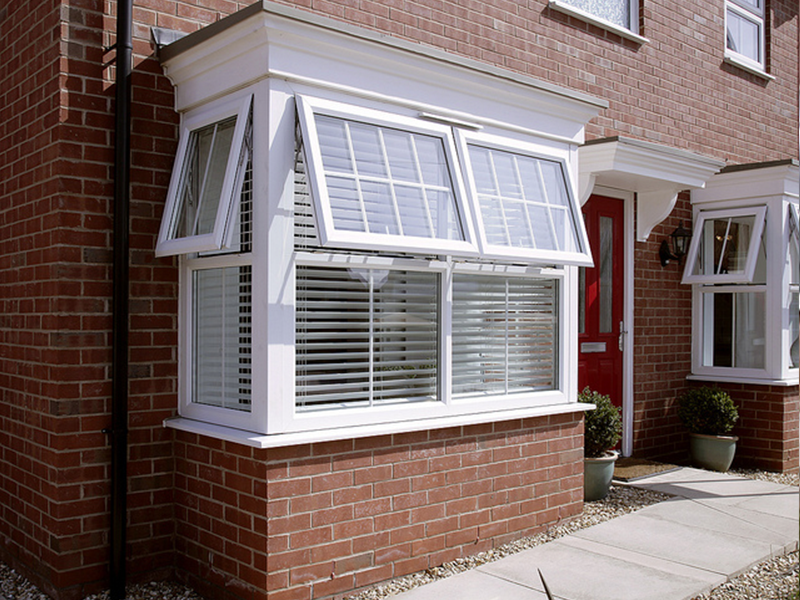 Whatever your glass requirements – we aim to help.